Greetings! 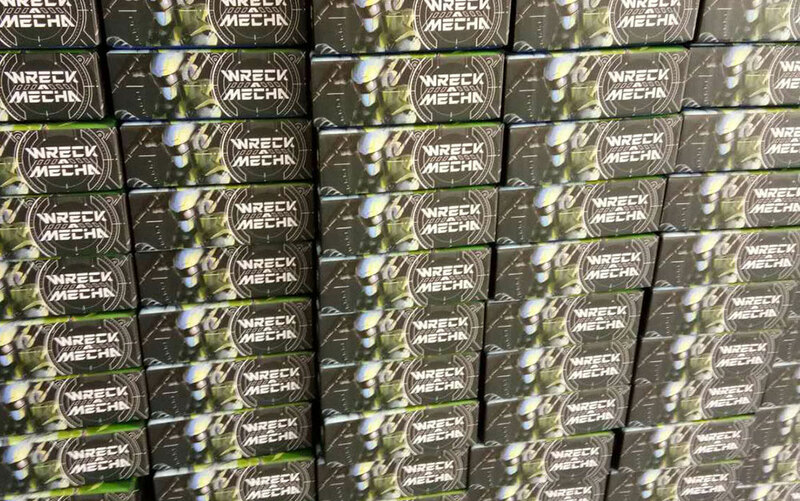 It was brought to our attention today that the International Pre-Order button for Wreck-A-Mecha was only accepting U.S. addresses. The issue should now be resolved. You can place your pre-order here. We were also having some issues with our contact form. We don’t know exactly when these problems started, but at some point the emails from the form stopped sending. For the time being we have replaced the form with a staff email address. If you haven’t received a response from using our contact form, please send an email to jesse@blacktablegames.com and let us know what we can help you with.